It’s that time of year again when our thoughts turn to skiing and we hope you can join us on the slopes in 2019. 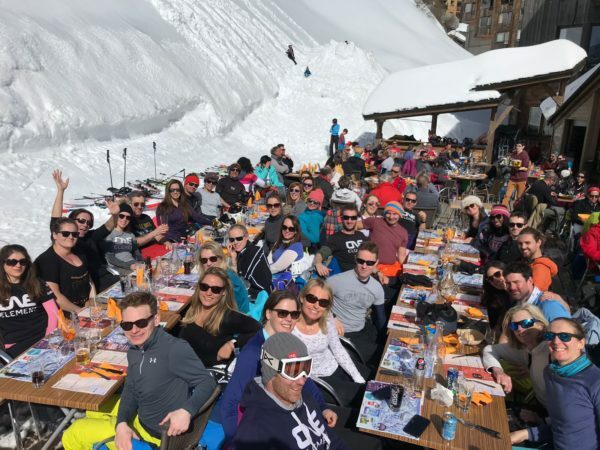 The One Element 2019 ski trip will be from Sunday 10 to Sunday 17 March to Sauze d’Oulx in Italy’s Milky Way ski area which has over 400 km of runs and a fantastic nightlife. We’ll be staying in the Hotel Splendid which is a 6 minute walk to the resort centre and has an indoor pool, games room and fitness centre. 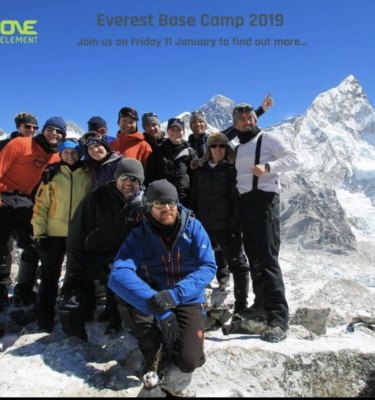 The package includes accommodation (twin or triple room), breakfast and dinner, return flights from Gatwick to Turin (outbound is 6.25am), transfers, ski pass (6-day Italy area of the Milky Way & 1 day in France) and ski hire or ski carriage. 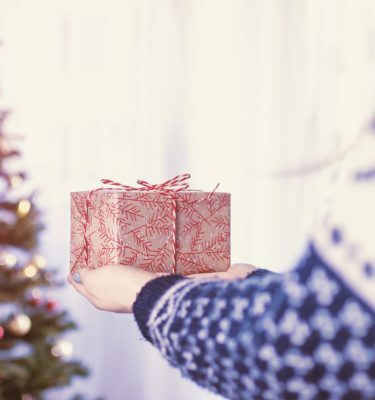 The only extras will be wine, boot hire (from £64) and lessons (from £103 for 3 lessons). Please contact us to confirm price for twin and triple rooms. 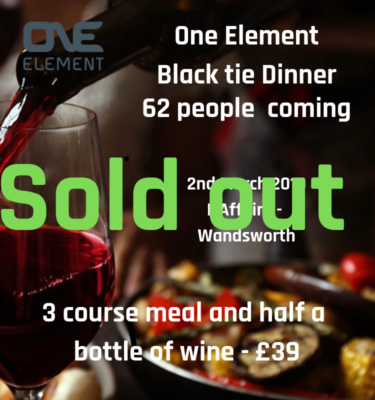 Before paying your deposit, please email events@one-element.co.uk to confirm availability. The balance is due 12 weeks before departure.